PARKD – Connecting foodies with local food trucks and events! Hello from the PARKD Team! As more food trucks establish themselves in the local market, the quality and variety has risen exponentially. 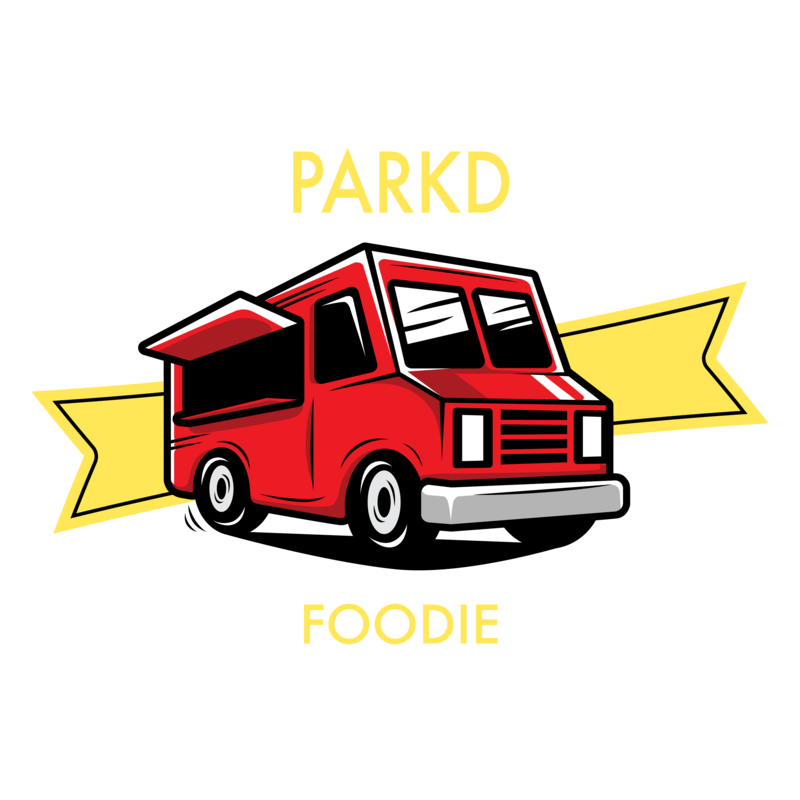 PARKD is here to connect local foodies with the developing food truck scene in Eugene, Oregon. If we can get just one person to eat at a food truck instead of a chain restaurant, we consider that an accomplishment. By eating at local food trucks, you’re supporting small business owners and eating delicious food at the same time. Here are all the food trucks that are participating in this years Eugene Food Truck Passport!